Vaya Tyffyn, an advanced lunch gear (tiffin) for carrying hot home-cooked meals for 6 hours. Vaya intend to bring an emotional component in everyday life through the concept of total user experience: a combination of innovative, carefully designed, high quality products, and smart, useful, friendly services. 2. 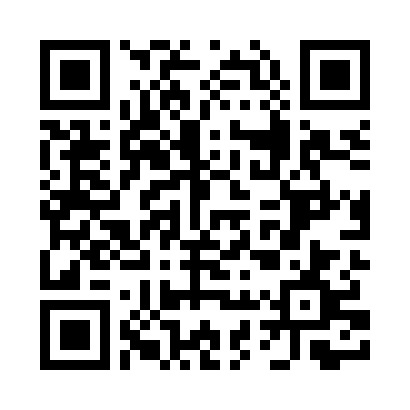 Choose Any Product From Vaya. Vaya Tyffyn creates lunch boxes for everyone whether they are kids, adults or office workers. You can find a variety of tiffins here on Vaya like various Colors in Graphite, White, Black, Purple, Blue, Silver, Green, Animal designs like Cats, Panda, Unicorn, Bunnies, Superheroes like Ironman, Captain America, Avengers, Cartoon characters like Mickey, Frozen and many more with many sizes. These lunch boxes keep delightful home-cooked food hot for 6 hours. 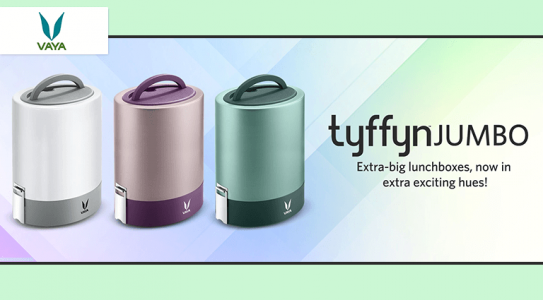 The Tyffyn and Drynk bottles are creative and precisely designed with premium quality, all This is combine in one lunchbox with agreeable service. If you want then extra gear can be added to the order that is Bag mat, Cutlery set and Add-on containers as per you fancy. All the products are made for durability and reliability, so that you can use the products for a long while. You can find Copper coated stainless Steel bowls for the tiffin box. Also there are variety of Drynk bottles which had two lids – Sipper and gulper. Also Drynk bottle comes with a blander ball for Smooth Shakes and drinks. You can pick whichever size you want. They have Food storage containers also for house wives to decorate their kitchen in fashion. Also there are Different color and style in Drynk bottles too. Tyffyn and Drynk is a very good combination for gift set to someone. You can find everything in Vaya lunch boxes such as good appearance, Convenience to use, quality and sustainability, good material and ease to use. Buy Vaya Tyffyn and Drynk with discounts and offers. Make lunch for your loved ones with fun which can stay hot throughout 6 hours. Also if you buy your Vaya products via Cubber then you can get extra cashback in your Cubber wallet which will be over and above of your Vaya Offers.